Can Superman defeat them all? No. He doesn't clear any IMO but I'm biased. Superman would most likely lose round 6 and 8, i see him clearing the rest. Been done to death. Loses 6,7,8 maybe 3 too. 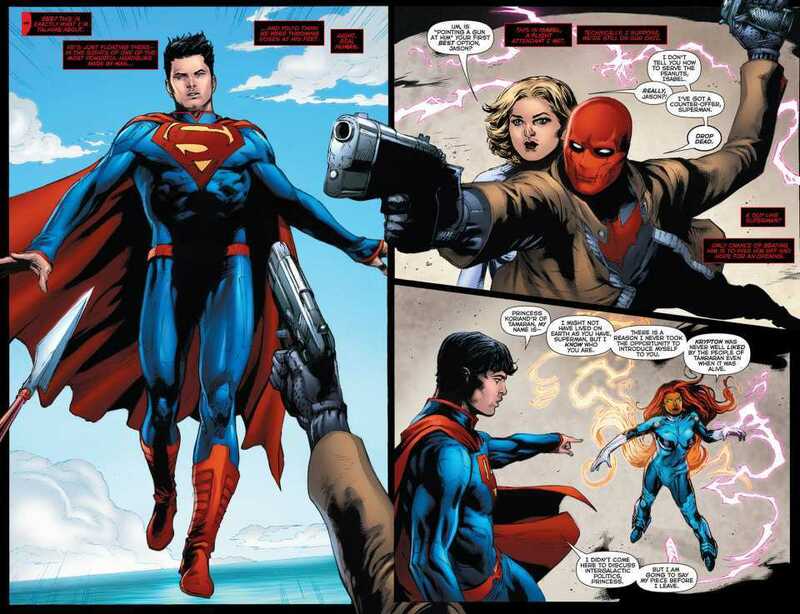 @hardcorefakes: Superman is my favorite DC character,but he is not beating Silver Surfer or some of the others Heralds. I don't think anyone but you thinks supes could beat the surfer. Okay, I've been wondering for a while, what is the point of these posts (just ellipses)? Is this a place holder to come back to? A bump? Something else? I'm curious, not trying to bust your balls. its so I can double post. The dots dont register as a post. He defeats everyone up to round 5, round 6 is a maybe, definitely loses rounds 7 & 8. For the guy who thinks Superman will win versus Silver Surfer, I'm a Superman fan and i must say if you think Superman will win then you need to pick up a SS comic-book once in a while... like seriously.. 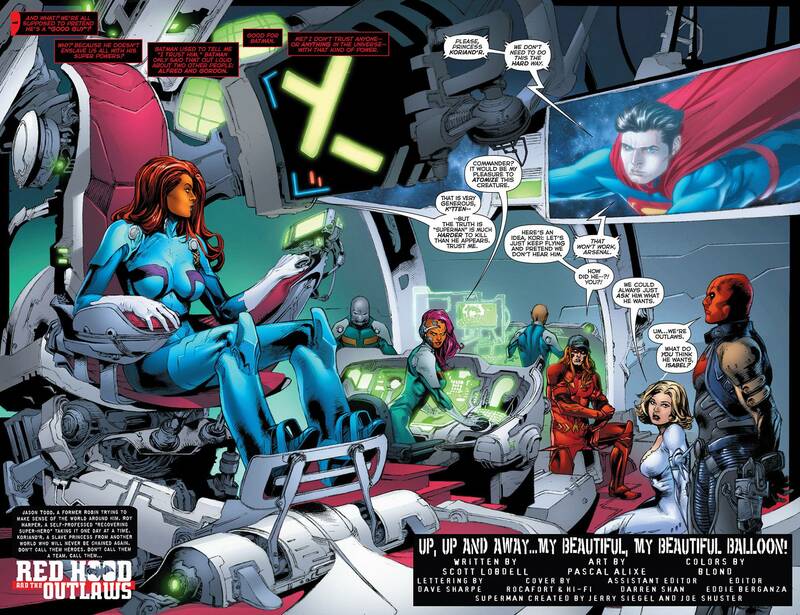 I honestly agree that Supes could take everyone but Morg and SS, however, I only believe this for New 52 Supes. Pre-new 52 Supes is a whole different ballgame. Morg's questionable. He's gone from stomping SS to getting bested by Terrax the Tamer. Admittedly this was argued in the comics because Terrax was the only herald with actual h2h combat training while the rest of the Heralds relied solely on their powers. Yeah, he took on all the Heralds at once, but that was when he was amped by magical water. His power levels are hard to pin down because of it. Supposedly he's mightier than SS but again, Terrax has bested him. SS, I honestly think pre-new 52 Supes would take. Not because he's more powerful but because he's vastly better in combat than Surfer. SS has no skill whatsoever in combat. He's a pacifist. He relies on his powers. That's why Thor has gone from everywhere from stomping Surfer to stalemating him but has never lost a match to him. 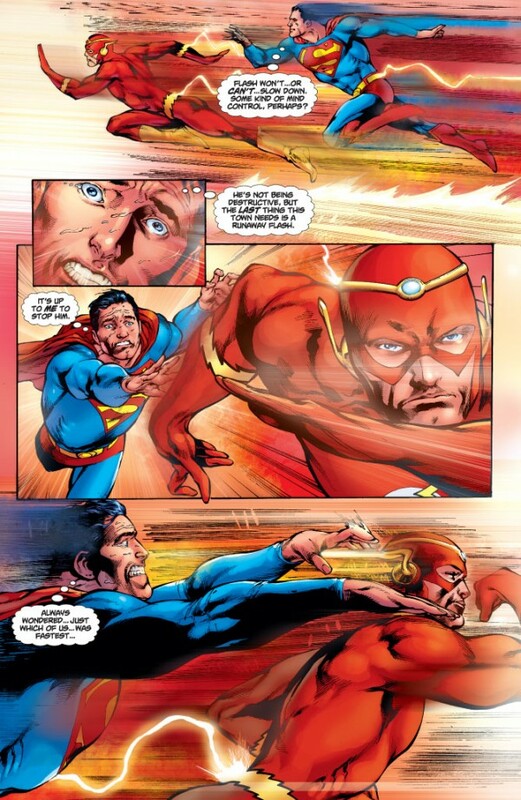 Plus whose got better travel speed is debatable, but Supes has better combat speed. Sure, if Surfer hit him with every power he has simultaneously he could eventually take Supes down, but I can't recall him ever doing that, even against Thanos. @hardcorefakes: have you ever read a book with ANY of the Heralds in it? Surfer can handle himself in combat when needed. Coming from the guy who thinks Superman would lose to flipping Air-Walker? @killemall: Who's Morg? I've never heard of him as a Herald of Galactus. Stardust can open blackholes, go intangible and survive without a body. Galactus was satisfied his new herald would outshine all that came before. The Silver Surfer was determined to stop Morg from dealing death throughout the cosmos and recruited all other former heralds to stop him. 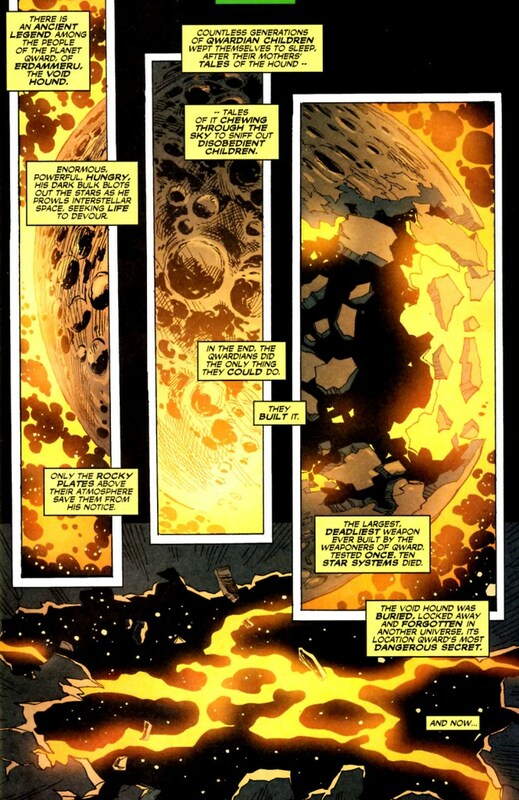 An epic battle followed, leaving both Nova and Morg dead, and Firelord and Air-Walker to act as heralds to Galactus. that it all depends if they can exploit his many weaknesses. if they do not do that he can possibly win every single match since this is a moral off superman, but if they uses some red sun's radiations or some k-nite radiations or if they simply take his energy right out of him they can win. Cosmic awareness allows them to understand weaknesses from their own universe, but would it from another? Well, assuming it does, I feel like every herald should win, although I only really know about Silver Surfer. @citizenbane: pretty much. I said maybe and all my other picks were dead right what's your point? Silver Surfer stomps him Supes might lose here.. 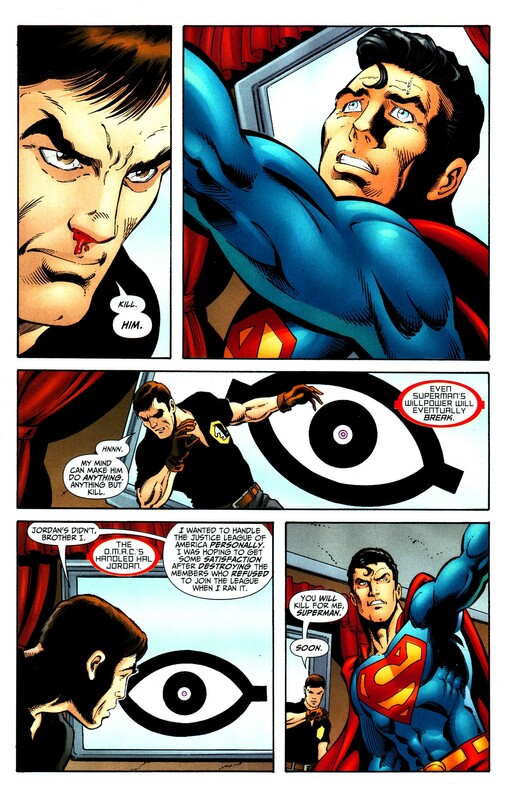 If any of you honestly thin the heralds can harm Clark, then you need to read more about Supes. He rapes pretty much everyone up there. Did my point really need to be spelled out? I'd like you to justify that "maybe" for a character that was literally murdered by one hit from Thor. One hit. Your other picks weren't all dead right either. Fallen One has never done anything to suggest he could actually beat Superman. His entire history consists of losing every fight he's been in. 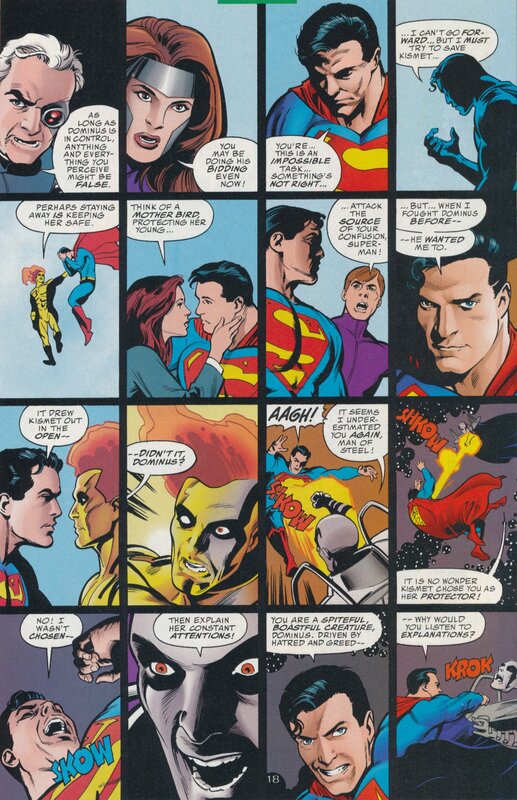 I think Superman would beat Firelord (Spider-Man, as well as a handfull of Spider-Men, would have no chance). He should also win rounds 2-4. 5-7 is a coin toss. If Morg has Well of Souls, he stomps. Current SS beats him easily. @citizenbane: that was the Air Walker robot version and didn't he get the best of Thor first? The robot version is the standard version. He didn't do much as Galactus' worldship. He was restored to a physical form again after that and was killed --- again --- by Annihilus' soldiers. He got the best of Thor by circumventing the Mjolnir rule by being a lifeless android, surprising Thor, snatching the hammer out of his hands and whacking him on the head with it. Thor recovered seconds later, took back the hammer, and killed him with one blow. Stops at 6 probably. No way he's getting past Silver Surfer. Stops at round 5 with a bloodlusted Stardust. Air Walker should be round one. Tarrax will but up a good battle, worth watching. Redshift too. Nuh -Uh!! Even if he got to Silver Surfer, Radd obliterates!!! No, he doesn't. Superman has resisted-on multiple occasions-everything Norin could try on him. is a blue print for how a Superman/Surfer could possibly go (nowhere in any dialogue circle, thought bubble, or narration box does it say that Runner was moving at combat speeds (not travel-combat) during his battle with Radd that Supes can't match). 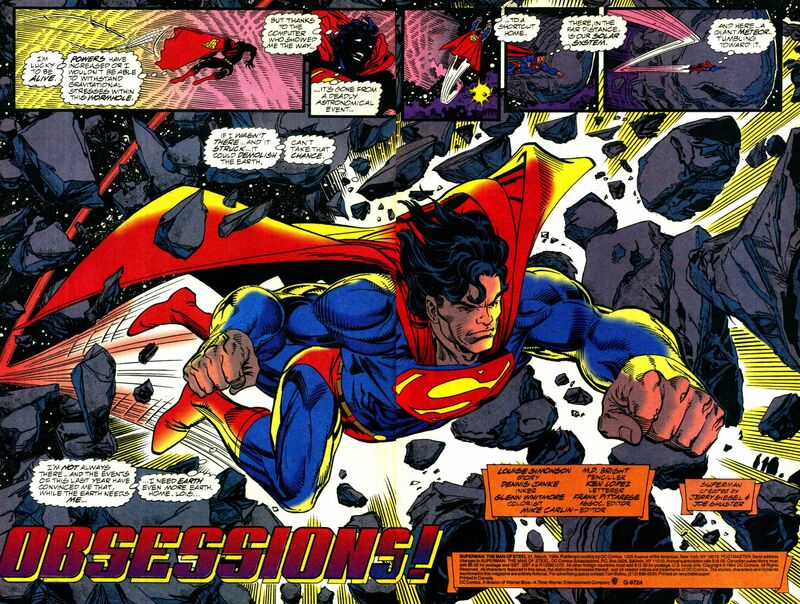 above, defies Eradicator (note how, as Superman resists Eradicator, he helpfully remembers several OTHER powerful TP's that he has resisted over the years; I couldn't find the scans where Kal soon uses his devastating heat vision to achieve victory); and resists the simultaneous mental AND spiritual assault of "The Light Of Heaven" from Asmodel the Angel, which when effective results in instant madness http://comicvine.gamespot.com/forums/battles-7/wonder-woman-vs-magneto-1714954/?page=5 (post 209; click the "spoilers" icon, it's the third scan). There are many, Many, MANY more examples so TP against Superman is NOT a "cinch win" for Norrin (unless someone wants to argue that Radd's TP is somehow more "special" than ALL those people I mentioned). RED SUN-that is NOT an insta/cinch win over Kal. Someone that can endure this amount of red sun radiation while inside a Sun Eater and endure a supernova fifty times bigger than Keppler's supernova at the same timehttp://imgur.com/a/5fpnT; in the "Krypton Returns" story line, at one point go back in time and stay under a red sun, but not have his powers INSTANTLY evaporate and even after being there for quite awhile still maintain a lot of power (using his heat vision to power engines that stop an exact replica of Krypton from falling into its sun, which at this time, Krypton was said to have approximately 16 times the mass of Earth); in the 'Final Night' story line, Superman effectively used up his entire store of energy (as he had no sun to recharge him) and that period was at least weekslong; or, at the closing of the Infinite Crisis mini series fly through an entire red sun (and onto a planet laced with kryptonite for good measure)and still keep going is not going to-for sure-be instantly dropped by Radd. Long before Kal got to a diminished capacity he would fight back against Radd (he is certainly not going to just stand like a statue and do nothing in the meantime). 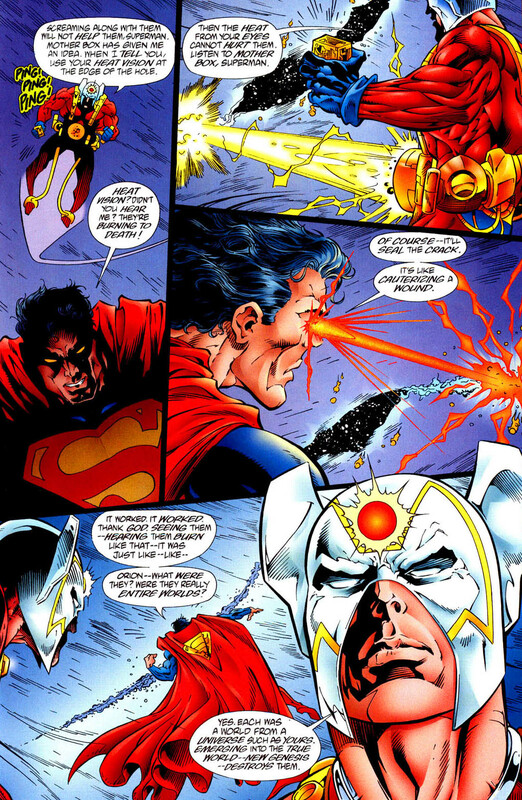 So given the above examples it simply defies logic to claim Superman, who drained-fairly quickly-a half a galaxy destroyingamount of anti sunlight from Megaddon will have much trouble reabsorbing his own solar energy back from Radd, probably in mid transfer. The facts above, along with Supes surviving draining from Parasite (who can drain any form of energy, and can drain people down to their DNA and become them) make it clear that "draining" Superman is not a sure thing. Superman NATURALLY, CASUALLY absorbs all kinds of solar energy not just from the sun, but from neighboring stars, quasars, dwarf stars, even the secondary solar energy found in the Earth and the photosynthesis solar energy stored in plants---therefore Radd really has no way to prevent Superman re absorbing his own solar energy back-or even casually soaking up the star energy that Radd casually absorbs. Superman can literally absorb solar energy just by standing next to Surfer. I have more on stand by, but the above examples are MORE than enough to prove the point. I just don't see Surfer's powers being SOOO much more "special" than those beings that he could-FOR SURE- achieve what they could not. 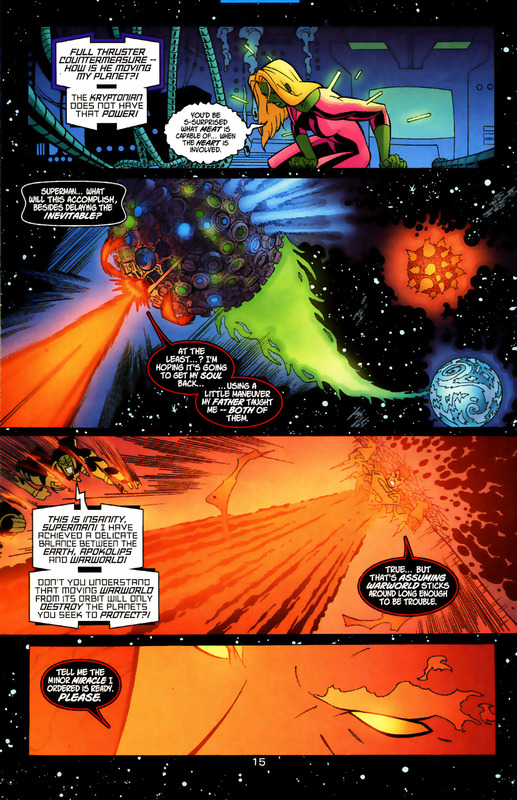 RAY BLASTS-since Kal's durability feats include the aforementioned supernova feat, absorbing the half a galaxy destroying ANTI sun energy from Megaddon and SMILING https://imgur.com/a/aHR4A, and, except for saying "UUUHH" tanking the "destroy 10 Star Systems in one go" blasts of the Void Hound, a construct that doesn't have the capacity to show mercy, or to "hold back" it's power http://imgur.com/a/ZvaG2 (just a test run of it's blasts destroyed 10 Star Systems in one go http://i.imgur.com/2gREOpX.jpg , I believe Surfer's blasts won't be a problem. ...The heat vision is even capable of repairing reality itself http://i.imgur.com/qa9CHtW.jpg more evidence Radd's force fields might be bypassed by Kal). BATTLE FIELD REMOVAL-(B) If all else fails, Kal can BFR Surfer into the Phantom Zone, or, while giving him planet smashing punishment on the way there, super speed rush Radd onto the Source Wall. So clearly, Superman can defeat Silver Surfer. If he clears the characters I am less familiar with, he stops hard at Surfer. I personally believe Superman could make it to Stardust, but then it's a hard stop at he/she/it. Firelord is underrated but he did lose to Spidey which lowers his average. Terrax is a jobber as of late and his MO is to brawl. Red Shift might be problematic and I believe should be placed higher. Air-Walker would get trashed. Stardust is confirmed planetary and regens. Stops at Stardust.